This map can rightly be called the best post-apocalyptic map in which I've ever played. It is difficult enough in passing, that makes it so interesting. Definitely deserves to be in this top. This is a very good map, but hardly it can be higher on this list. Of course, it is the first in a series of very steep, but by itself, this map is not much better than the other maps located above the list. This map corresponds to the name - it's cool. 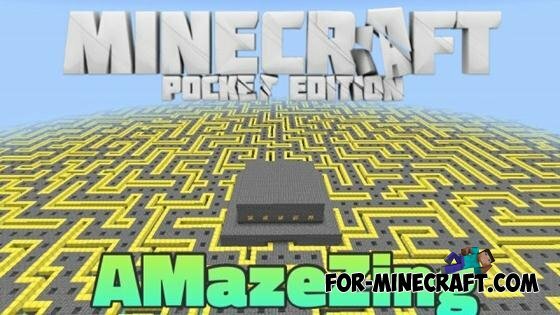 About two hours of gameplay, most of whom are mazes. That is why it is only the third in the list. And another reason was the fact that at the end I'm really tired of going around and find a way out. But, despite this, the map is good. 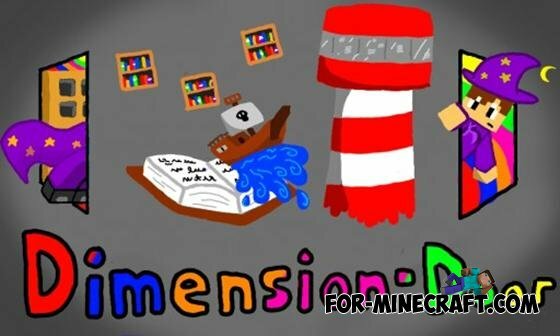 Another map created by a Furminator, as second map in a series of Dungeon Craft. This map is something that was lacking in the Dungeon Craft, - namely, continuous action. Everywhere you turned, you expect monsters. 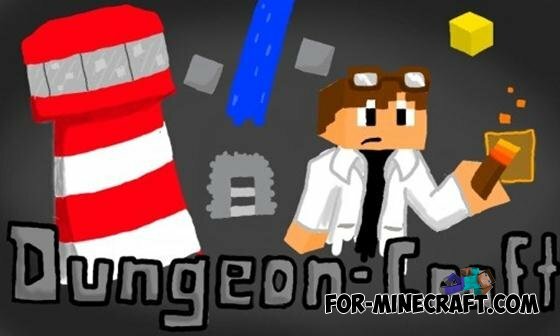 This map is the third in a series of Dungeon Craft (Craft Dungeon) and far superior to the first and second. Map pans have picked up many popular games such as Super Mario, Prince of Persia, and so on. I think this is good map, which everyone should try. Super Craft Bros Brawl map for Minecraft PE 0.10.0This map consists of several maps with a huge selection PVP arenas. On the map you can see some cool arenas for PVP battles, where you can play cool games with his friends. Map of The Virus for Minecraft Pocket Edition 0.10.0I, GoldenCrafterMC, done for you another quality map! And this is one of the few maps that will scare you! Guess its name? 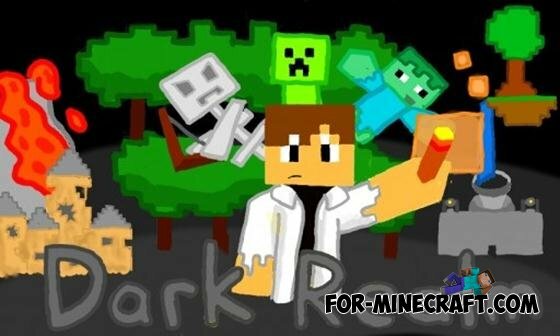 This adventure with elements of horror! 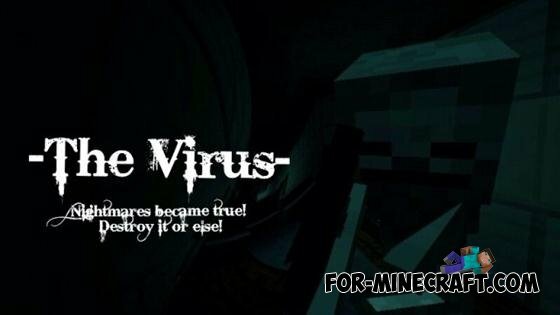 Meet - The Virus!